Sunday morning, police officers from across Williamson County will help to make Christmas a little brighter for families who are down on their luck this year. 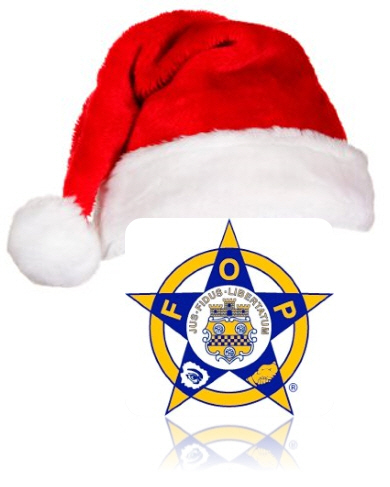 The Morris Heithcock Fraternal Order of Police Lodge #41 will hold its annual Shop with a Cop event on December 16, at the Franklin Walmart, from 7-9am. 150 children from pre-screened families have been selected to do their Christmas shopping with local police officers who will spend more than $30,000 generously donated by local residents and businesses. FOP members from the Williamson County Lodge in Franklin look forward to the event every year and say that helping local families is possible only because of the community’s generosity, and an incredibly caring group of men and women who wear the badge.